Bamboo furniture supplier from Bali - Indonesia. Make by order. Wholesale. 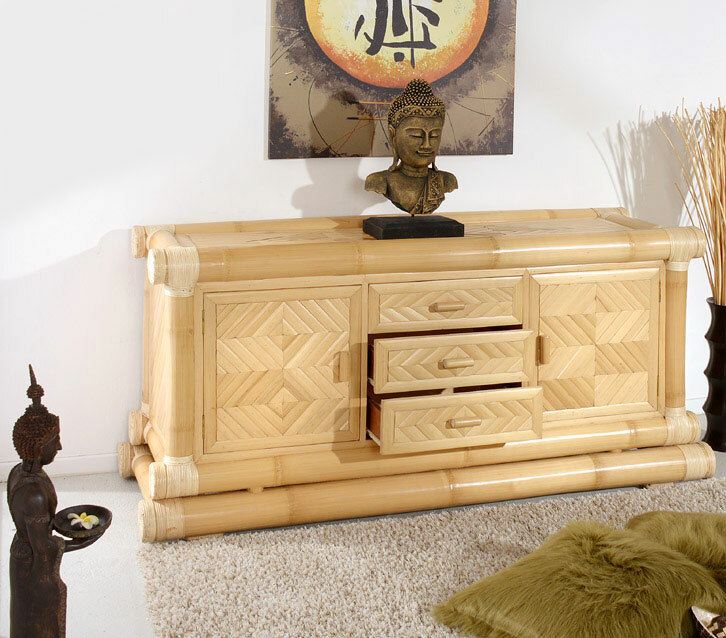 Home » Bamboo furniture supplier. Indonesia. 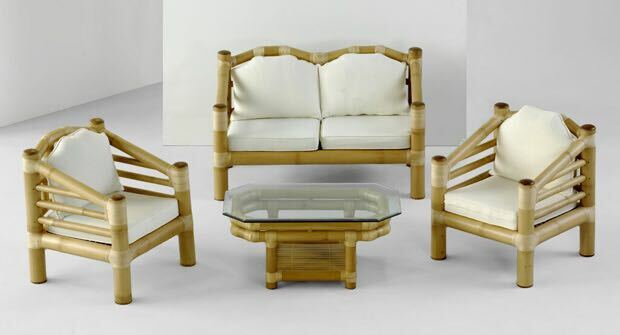 Bamboo furniture factory available to wholesale order with differents models, colors and measures. Contanc us for more details. 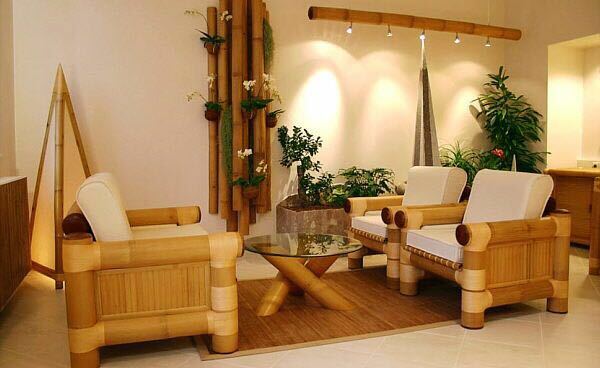 Bamboo furniture. 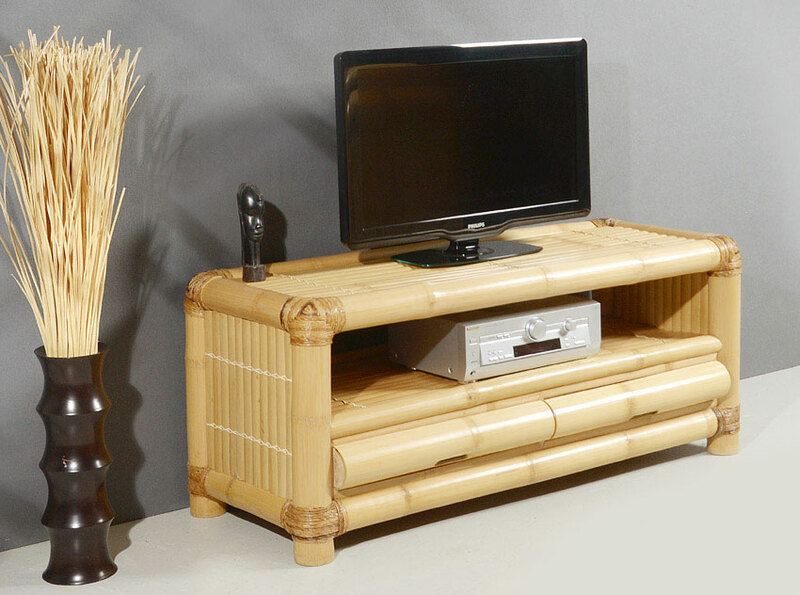 We manufactured in Bali and Java with special process to keep the best quality of the bamboo before aplicated any color specificated from our customers. 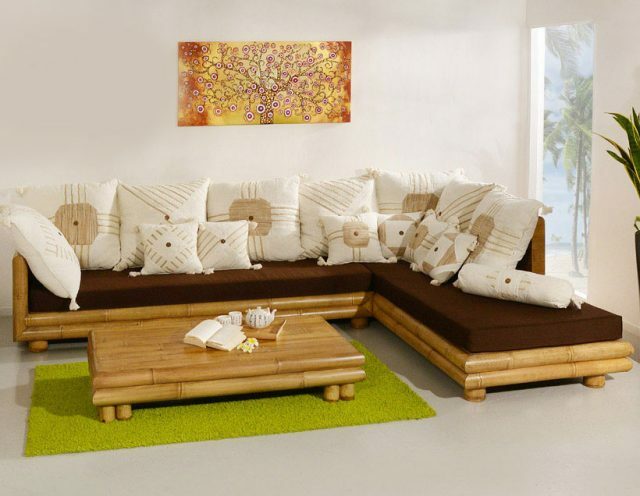 We have several models with different measures and also We’re available to make any model. It can be use for indoor and outdoor. 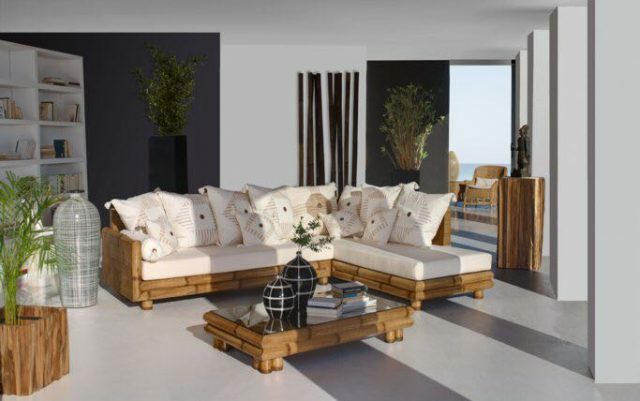 In every of our furniture we can manufacture the cushions with special measueres. We are available to make any other model that is not in our catalog and depending on the specifications of our clients and adapted to the laws of the country of destination. ARE YOU SHIPING TO GREECE? Please, send email with your furniture request. We’ll reply the most soon possible. Thanks!